We are surrounded by principles, techniques, paradigms, all to better measure and increase performance, achieve our targets and, at the end of the day, earn more money. 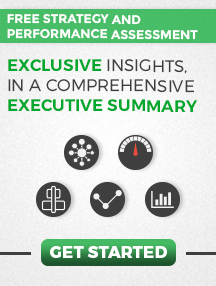 What is the difference between metrics, KPIs and KRIs? A metric refers to something we can measure. It has its roots in the word “metron”, used in ancient Greece to reflect measurement. For instance, air pollution, air temperature, water depth, people’s height or weight are all metrics. 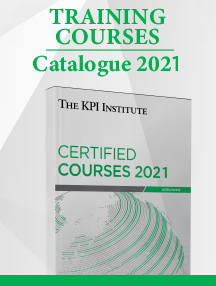 From over 20,600 Key Performance Indicators in our database, every month we select the most popular KPI and provide you with useful information about its calculation formula, benchmarking data, as well as on the best practices to maximize performance results. Due to an ever increasing competition at an international level, demographic changes and people’s migration from different countries, both within and outside Europe, universities nowadays are confronted with a two pronged risk: either being over flooded by students, or barely managing to attract a decent amount of students each year. 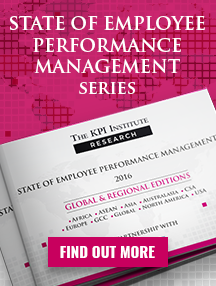 Companies strive to decrease costs by improving performance with their available resources. 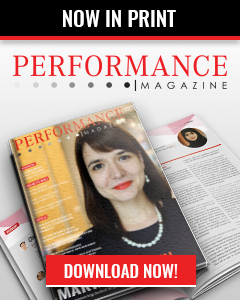 This leads to the need for measuring performance through strategic measurement systems, based on tools like balanced scorecards, key performance indicators or dashboards. But with measuring performance there comes a questions: what guidelines should be used when defining and using metrics in order to avoid mistakes that seriously impair the usefulness of these tools?